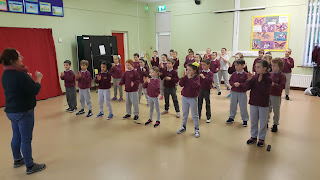 Second Class: We Love to Dance! 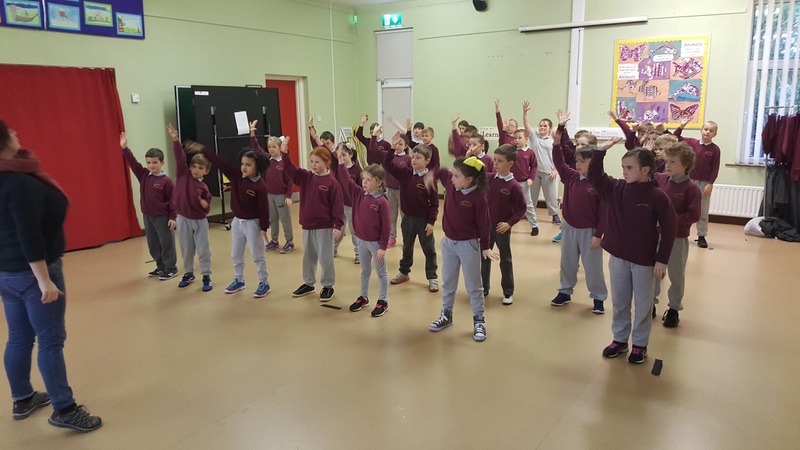 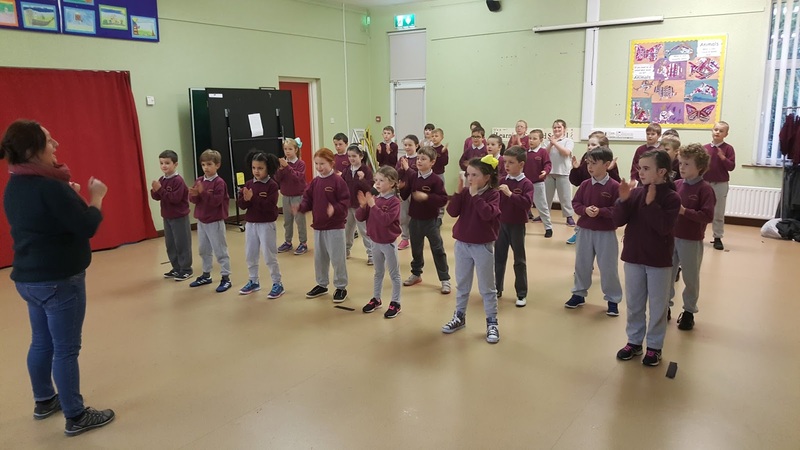 Second class are enjoying their weekly dance lessons with Mary. They are having great fun learning lots of moves and can't wait to preform at the Christmas show.